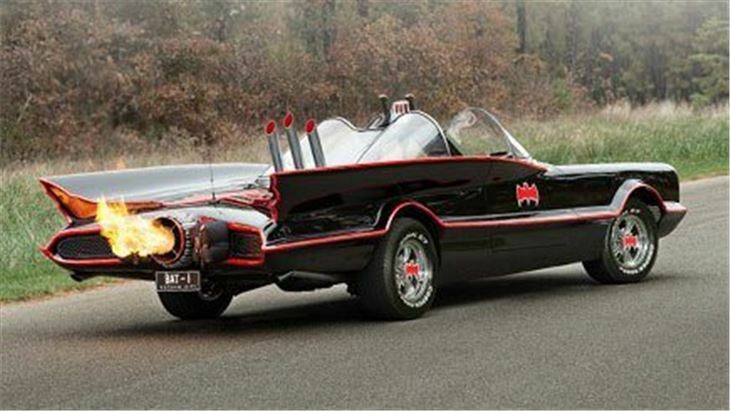 Pay your own special tribute to Adam West with this chance to drive a replica of the original Batmobile. There’s unlikely to be any illustrated punch-ups or vertical wall climbing, but what this experience does provide is a chance to drive an accurate replica of the original Batmobile, as featured in the original Batman TV series driven by Adam West. 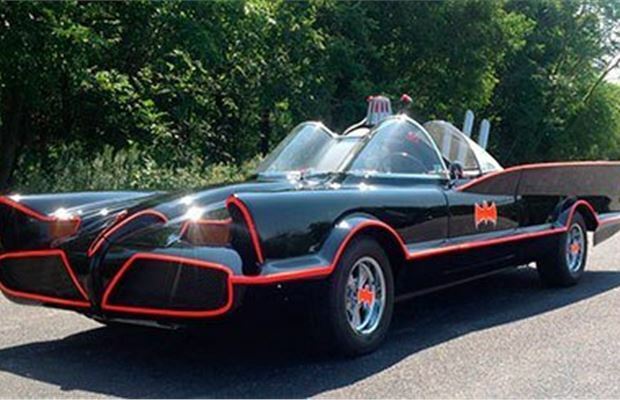 Depending on your age and where your loyalties lie in the DC universe, this will either be the opportunity of a lifetime or a distant second to The Dark Knight-era vehicle, but as far as TV cars go there are few that are so instantly recognizable. 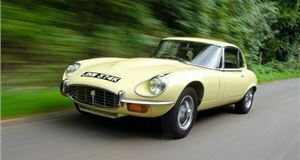 The information clearly states that the car you get to drive is a replica; only five original cars were made back in the 1960s and currently reside in the US, and the car that most heavily featured in the show last sold for over 5 million dollars. But your car is quite clearly an authentic replica and couldn’t be mistaken for anything else, so as far as the pictures and your ego are concerned this is as authentic as it gets. This experience is available at eight locations in England between Cornwall and Yorkshire, giving a reasonable spread across the country although anyone from Scotland or North Wales will have a fairly long trek to reach a venue. The information also explains that you can expect to be on-site for around an hour, which includes a safety briefing held in a group and your driving time. 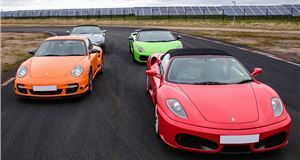 You’re promised six miles of driving, which is on a par with the more exotic supercar driving experiences you can buy and is to be expected of a car which is more about show than go. This is not a gift for someone who wants to try and break the sound barrier, but for anyone who had a poster of the Batmobile on their wall as a kid it will be a huge thrill. As you might expect, there will be an instructor with you for the entirety of your drive to make sure you don’t head off in search of crimes to solve, but all the venues available are circuits or airfields so you should have a little more freedom than you would on the public road. A largely standard set of restrictions apply, with a minimum and maximum height of 4ft 10in and 6ft 6in respectively and a maximum weight of 18 stone. 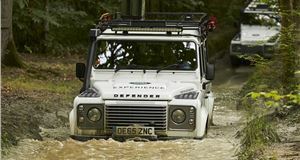 A full UK driving licence is required, but a bonus is that this is one of the few experiences you can do at the age of 17. 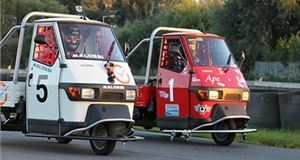 When it comes to booking, at least one day every two months is available with an additional charge of £10 for weekends at Blyton Park and £25 for any day at Castle Combe. If you know a closet Batman then it’s highly likely they’ll be delighted to receive a voucher for this experience. You might not cover a great distance, but the memories and pictures will last a lot longer and the lucky recipient will be able to boast about their caped crusades for years to come.